Thankfully the old "third party driver" installation window has been replaced with a sleeker entry into the ‘Software Sources‘ dialog and not before time. 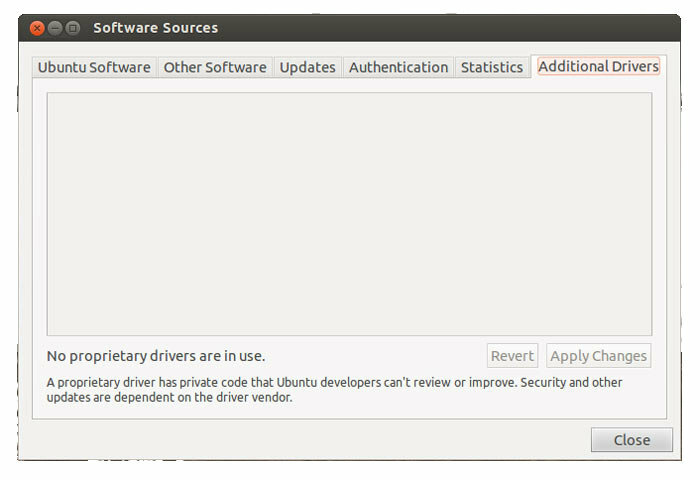 The old and frankly comically unstable Jockey-GTK interface used for handling third-party drivers, has been replaced with a new "Additional Drivers" tab in software-properties and "ubuntu-drivers-common", which is, quote, "simpler and more robust than Jockey". Apologies for the long gap in posts; among other things I have been testing the Ubuntu 12.10 Alpha-3 ISO images. 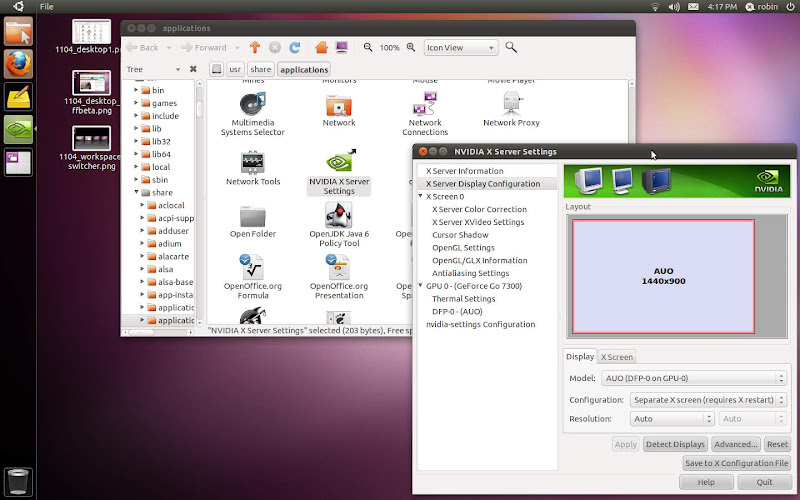 The Ubuntu-QA team led by Nicholas Skaggs continues to do sterling work getting the Quantal Quetzal ready for launch. "Interesting things in this release are the new software-properties manager, as well as the final 3.5 kernel. Previous issues with hardware, suspend/resume and graphics should all be watched out for with the new kernel. Additionally, the Ubiquity installer is starting to land new code as the new features to support dropping the alternate isos are landed, and should be tested." The technical overview for Alpha 3 shows it's still a work in progress, but lists some of the changes found in these isos. "I finally got around to making a simple intro to the Unity desktop. Some of you may find it useful for other new users. Feedback welcome. I know there have been series and one-off articles on creating servers all over and in Full Circle Magazine in the past, but at risk of repeating things to the old hands, we're going to run through some of that again to a specific purpose; namely, building my a Wordpress server. 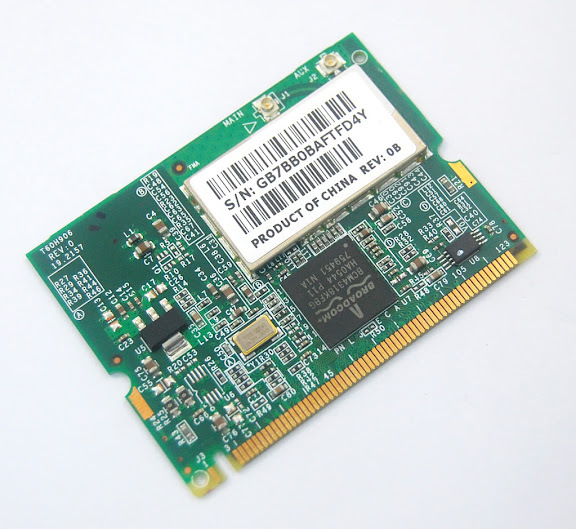 You can build using a virtual machine or on physical hardware, the steps are the same. 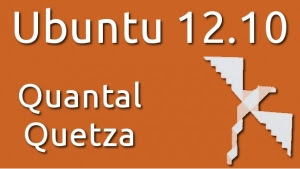 Yes, I am ahead of the game; I am testing Ubuntu 12.10 Quantal Quetzal, which is currently on the Alpha-2 release. More than this I am testing the 12.10 kernel on 12.04! I like to live on the edge. I thought I'd re-post some comments by Mark Shuttleworth, the guy who (currently) bankrolls a lot of the Ubuntu development and what he has to say on the matter of user interfaces and going it alone with Unity, in an open online chat via The Register yesterday: http://www.theregister.co.uk/2012/06/28/mark_shuttleworth_live_chat/. You can find the full exchange there. How-to: VirtualBox Networking Part Part Four - Accessing my Virtual Server This all started when I needed to run a sandboxed instance of Wordpress and thought a virtual Ubuntu 11.10 server would the simple answer under VirtualBox. Deciding how to network my virtual server so that I could practically use it, I'm going to run two network adapters on my virtual server to give me the access I need; a standard NAT adapter and a Host-only adapter. Full Circle Magazine Issue 62 is available now from the main site. * Linux Lab – Tweet Screen Part 1. * Review – Installing Software. 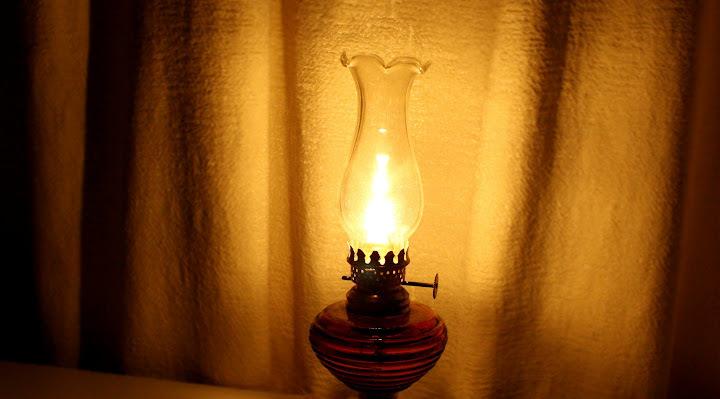 * Closing Windows – Linux Equivalents. *Audio Flux – some CC music tracks. 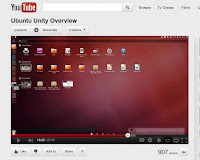 plus: Ubuntu Games, My Desktop, My Opinion, My Story, and much much more!